Great Price, Great Looks, Great Quality...Heaven? 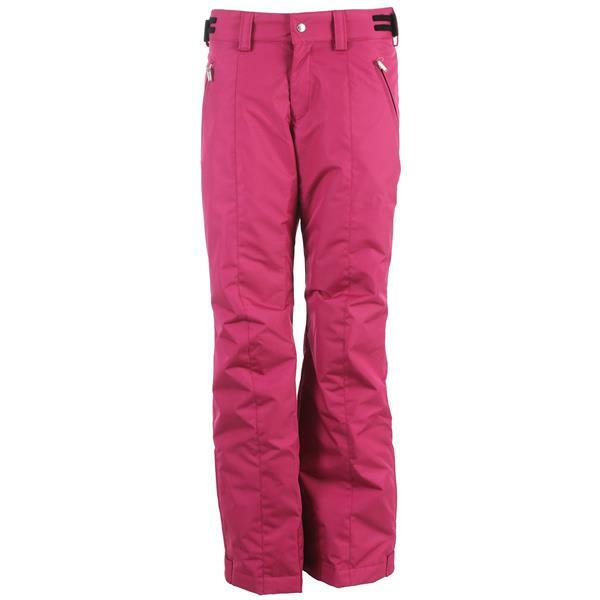 No, Descente Ski Pants - Strong enough for a man, but made for a woman. The Descente Elle Ski Pants blend Oxygen fabric and Heat Flex 400 insulation for that honeymoon warmth. You think that is warm? Higher warming capabilities 40g Heat Flex insulation keeps you hot-flash warm. A wet backside never feels good. The 10k waterproof rating keeps your booty dry even after all day falls. 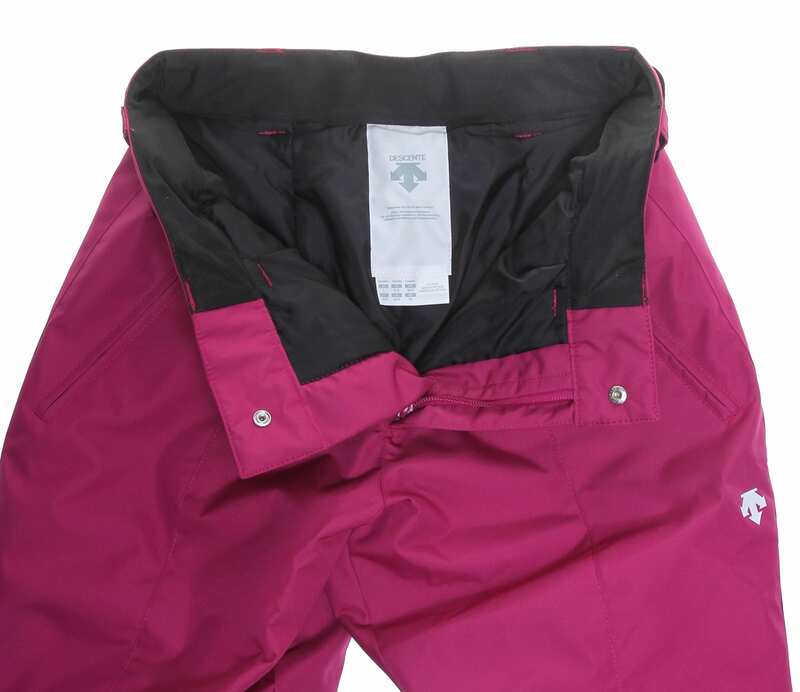 Patented waist adjusters let you customize your pants to give you that contour look, great for chalet trolling. Side pockets make it easy to store away snacks or to pump your iPod for all day riding. Price was excellent for the quality. What inseam length is this product in stock in? BEST ANSWER: what´s the equivalent for size 8?